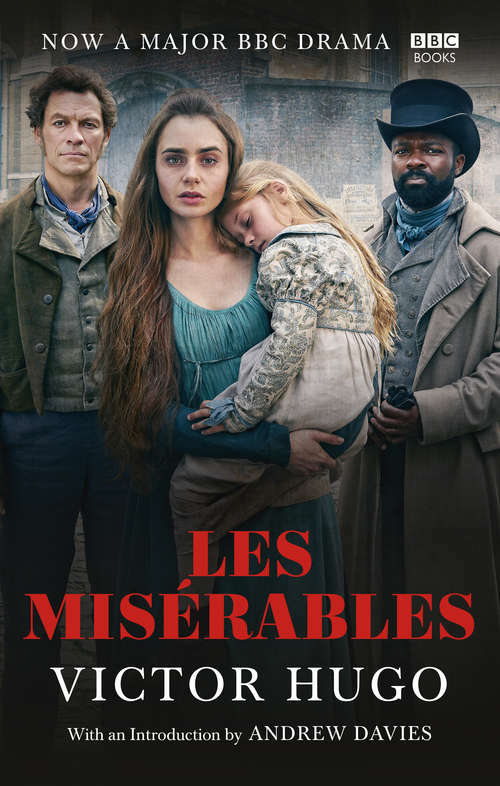 Where there is love, there is hope.Accompanying a 6-part series on BBC One from the makers of War and Peace, and starring Dominic West, Lily Collins, David Oyelowo and Olivia Coleman, this edition of Les Misérables also has a foreword from screenwriter Andrew Davies (War and Peace, Pride and Prejudice).Les Misérables is Victor Hugo's classic tale of injustice, heroism and love following the fortunes of Jean Valjean, an escaped convict determined to put his criminal past behind him. Those attempts are constantly put under threat: by his own conscience, and by the relentless investigations of the dogged policeman Javert. A compelling and compassionate view of the victims of early nineteenth-century French society, this is a novel on an epic scale, moving from the Battle of Waterloo to the the June rebellion of 1832. With striking intensity and relevance to us today, it is testimony to the struggles of France's underclass.